Now, based on a 2014 Environmental Impact Assessment on the rehabilitation of the George Price Highway, an environmental compliance plan was agreed to between the Department of the Environment and Ministry of Works in 2016, which dictates certain terms and conditions for carrying out the project. As it relates to roadwork material sourcing, the Ministry of Works was advised to obtain appropriate licenses and permits from the Mining Unit of the Ministry of Natural Resources. 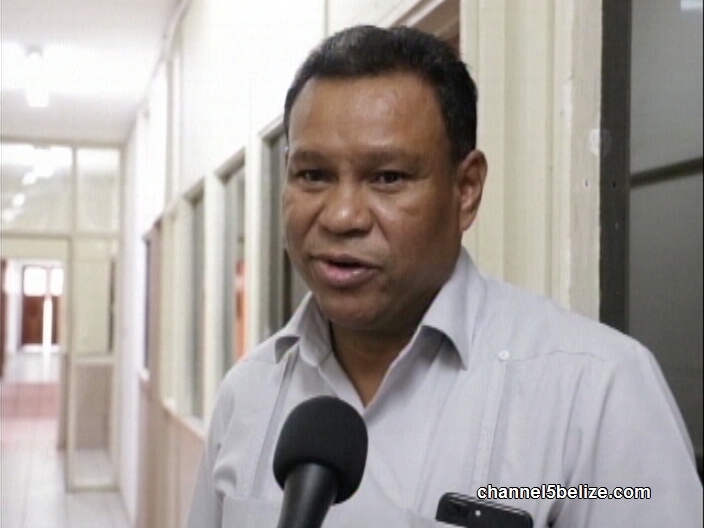 Chief Engineer Bradley, however, quotes from the Report on the Countrywide Investigation on Borrow Pits for the Ministry of Works, Government of Belize which states that the Minister and the Chief Engineer had the authority to do so. Belize Roadway Constructions Limited was contracted to build a portion of the George Price Highway in Santa Elena leading up to the Hawkesworth Bridge; the George Price Avenue and Liberty Street among other streets.